Dockside Marine is located in Wilmington, IL. Shop our large online inventory. 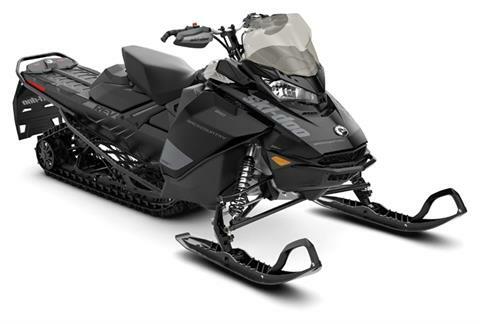 | Sea-Doo, Ski-Doo, Can-Am, Nautique and more! Located at 23210 W. Strip Mine Rd. in Wilmington, IL, we are the local Godfrey Marine Pontoon and Hurricane Deck Boat Dealer. We handle SanPan, Aqua Patio and Sweetwater Pontoons. 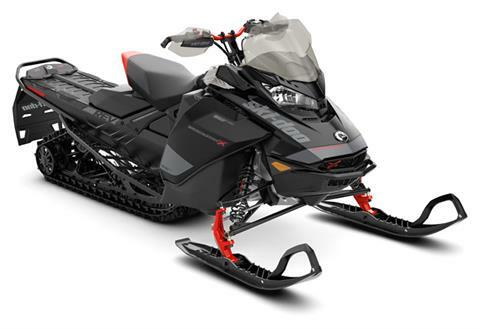 We also handle Correct Craft Nautique Competition Ski and Wake Board Boats as well as Sea Doo Watercraft and Sport Boats. 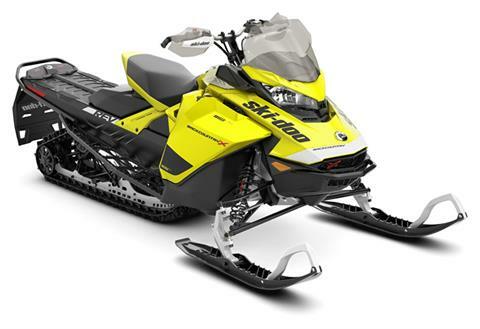 Ski Doo Snowmobiles and Can Am ATVs, Side by Sides and Roadsters.